When Pharaoh sent the nation out, God did not lead them on the road through the Philistine country, though that was shorter. For God said, “If they face war, they might renege and return to Egypt.” So, God led the people around by the desert road toward the Red Sea. 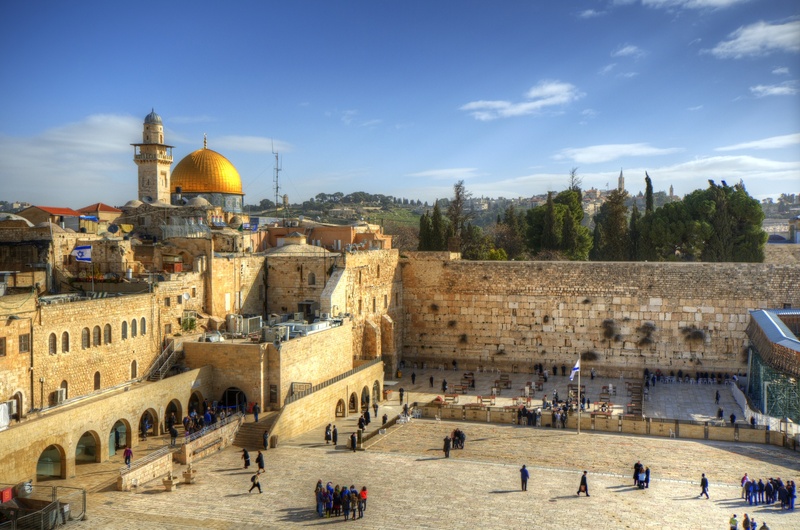 A major, if not the ultimate, conclusion produced by an overview of Jewish history is the ongoing process of winnowing out large portions of people – similar to a healthy body that rejects foreign organs and detrimental intruders. Yishmael (Ishmael) was excluded from being a Jew, as was Esau (Esav). Of the many millions of Jewish men who were slaves in Egypt, only Yehoshua bin Nun (Joshua) and Calev ben Yefuneh (Caleb) entered the Land at the end of the 40-year sojourn in the desert. Hundreds of thousands, and perhaps millions, of Jews of the northern tribes were exiled to points east by King Shalmaneser of Assyria and were lost to the Jewish nation. Who can estimate the number of Jews who were cut off from our people by conscious assimilation? And the process is continuing in full strength to this day. The second process – fire has decimated countless numbers of Jews through Christian and Islamic acts up to the Second World War. 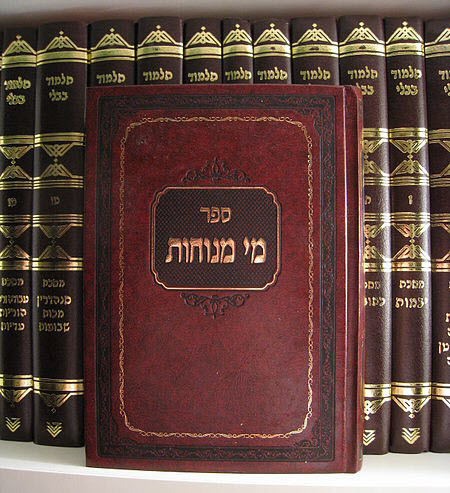 Despite the fact that many pure righteous tzaddikim were also murdered, the Gemara in Bava Kama states that when a decree is implemented in a specific place, all those who are there – righteous and not – are victims. To return to the question: Rashi’s two interpretations for the word “chamushim,” the Torah uses to describe the Jewish people’s exodus from Egypt: “one fifth” vs “armed with weapons” are seemingly contradictory, conflicting and autonomous. However, they are both correct in their depiction of the exodus. Indeed, only twenty percent of the Jews left Egypt. But who were those 20% who chose to leave a bright and promising future of the nascent Jewish nation in the golden land of the Nile?